HOUSTON, Texas – February 2, 2018 – Equipment Depot, America’s largest independent material handling and rental source, is proud to announce that three of our dealerships have received the Dealer of Excellence for 2018, awarded by Mitsubishi Caterpillar Forklift America Inc. (MCFA). 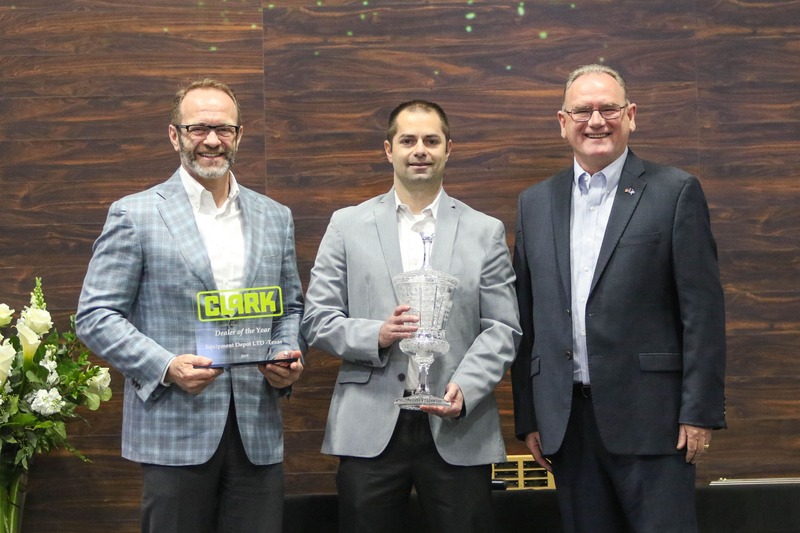 The winning dealerships — Equipment Depot Illinois, Equipment Depot Kentucky and Equipment Depot Ohio — were recognized for providing industry-leading service and strategic solutions to customers. 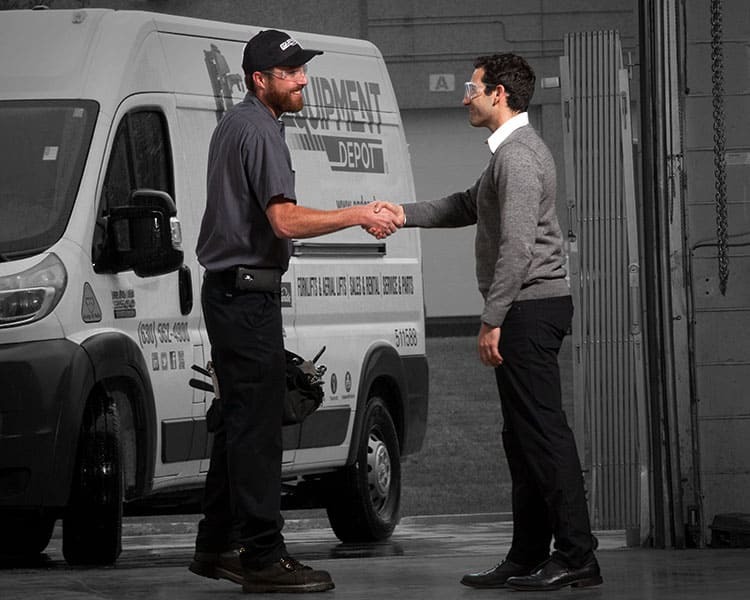 As a company, Equipment Depot has a strong commitment to service, backed by a one-of-a-kind guarantee—the Performance. Guaranteed. pledge. With 35 locations in 13 states across 1500 miles, Equipment Depot is a one-stop shop for all material handling and rental needs. Serving local communities since 1951, Equipment Depot is America’s # 1 independent material handling and rental source, with 35 locations across 1,500 miles. Its team of dependable, helpful, driven and accountable people are backed by its one-of-a-kind Performance. Guaranteed. promise. Equipment Depot is a proud part of Pon Holdings, one of the largest family-owned businesses in the Netherlands with 13,000 employees worldwide. Pon provides a strong infrastructure for sustaining long-term growth and stability. Visit www.eqdepot.com. MCFA is a leading manufacturer of high-quality forklifts and warehouse products in North, Central and South America and the Caribbean. Based in Houston, the company distributes three distinct brands – Mitsubishi forklift trucks, Cat® lift trucks and Jungheinrich® warehouse products – through its extensive dealer network. For more information about MCFA or any of its brands, visit Mitsubishi Caterpillar Forklift America.